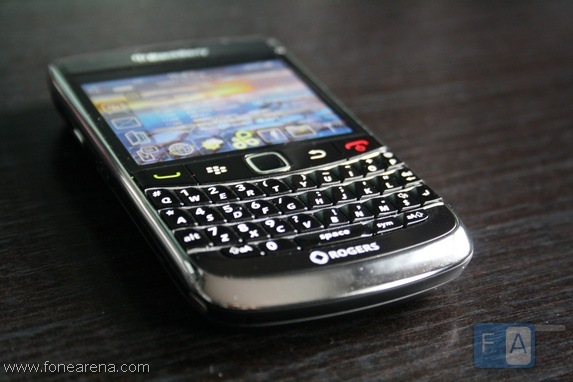 Canada based Research In Motion (RIM) creator of the world renowned BlackBerry , received the Global Mobile Award for Best Mobile Enterprise Product or Service at the 2010 GSMA Mobile World Congress in Barcelona, Spain. RIM received the Best Mobile Enterprise Product or Service award for the Blackberry Enterprise Server v5.0. When it comes to corporate email , companies seem to prefer Blackberry as their main mobile solution. But there were a lot of Blackberry outages in 2009 worldwide. Hope RIM works on improving the uptime of it’s service in 2010.